Suffolk Punch has become popular. Fast. 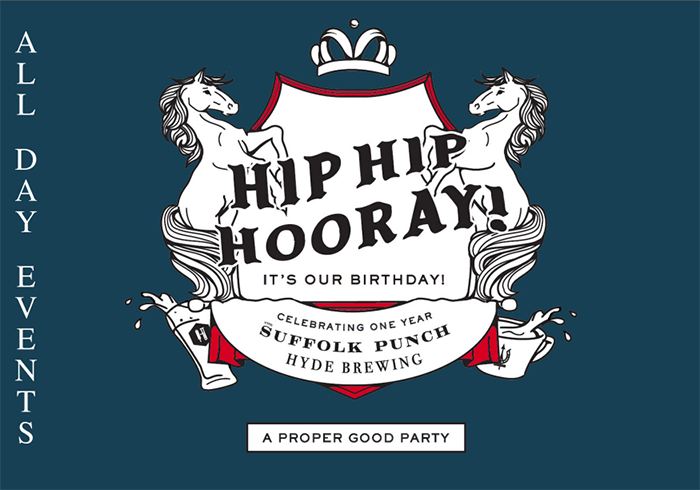 In only a year (it celebrates its first anniversary with A Proper Good Party this weekend), The Suffolk Punch has found its footing in spades. 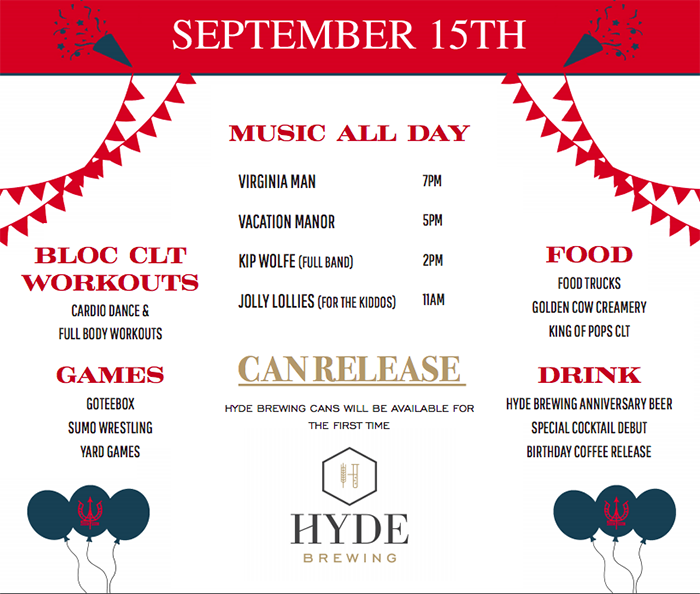 It was recently ranked by Agenda readers as the third best brewery taproom – behind only Olde Mecklenburg Brewery and Sycamore and ahead of more established breweries like NoDa Brewing and Birdsong. 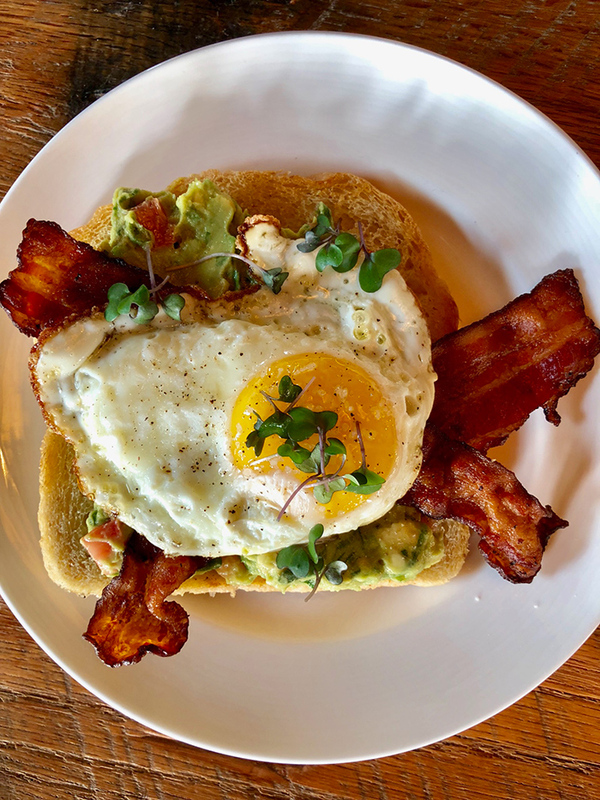 A regular host to weekend brunch, workout classes, comedy shows, live music and sometimes even politicians, the coffee shop-restaurant-brewery-fermentation lab hybrid has become a Rail Trail and South End staple, something that Collin Ricks and Seth Stidham, the brains behind the operation, aren’t necessarily surprised by. As Ricks and Stidham, who have a front-row seat to development patterns thanks to their involvement with The Durban Group, watched the growth of South End, which they largely attribute to the light rail and its accompanying Rail Trail, they saw a window of opportunity. “We really piggybacked on that [growth],” Stidham says of the decision to launch a concept in the neighborhood. 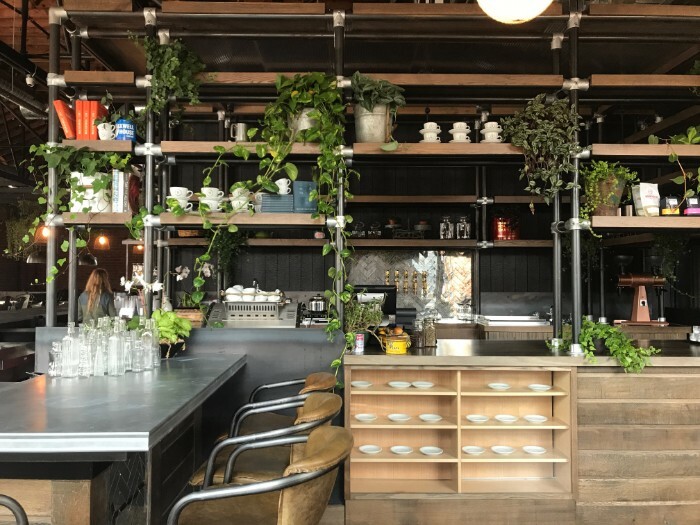 Today, the Suffolk Punch, housed inside a former furniture warehouse and filled with natural light and plenty of plants, sits on the Blue Line’s New Bern stop, a move that was purposeful and key in its success. In fact, the entire project was oriented in such a way that the front door faces the Rail Trail rather than Griffith Street to create a natural stop. Also natural is the setup of the day inside, which was designed to be conducive to what the customer wants while at the same time reflecting the natural cycle of one’s day. In their travels, Ricks and Stidham, working remotely, would have to find a coffee space in the morning, restaurant at lunch and brewery at dinner, but never one place they could stay all day. 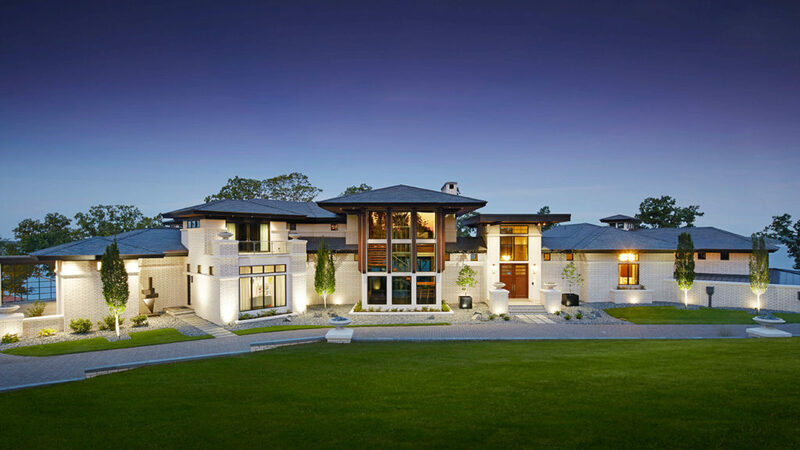 “We finally said, ‘You know, there’s really no good reason we couldn’t have this all melded into one,'” said Ricks. Open at 7:30 a.m. every weekday, the coffee bar caters to commuters and remote workers alike and shifts throughout the day to offer a refined food menu, beer and cocktails. And with free wifi and outlets and USB ports scattered throughout the space, it creates a seamless transition. 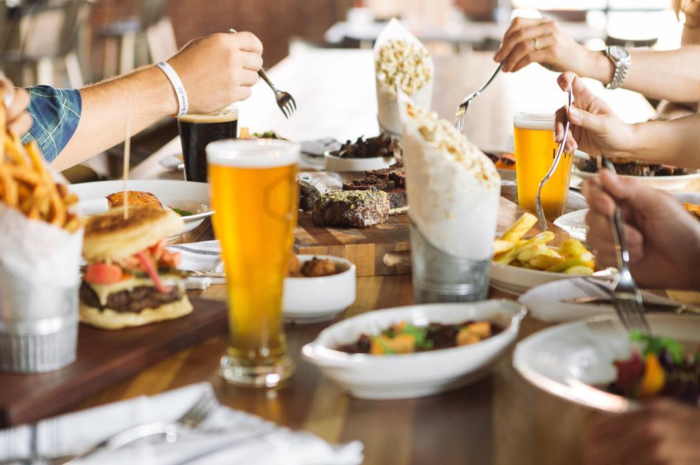 At any given time, you’re likely to see at least a handful of remote workers hunched over their computers, plugged in and connected with a cold brew – they sell an “unbelievable” amount of it – or plate of food next to them. Podcasts have even been recorded in the space. 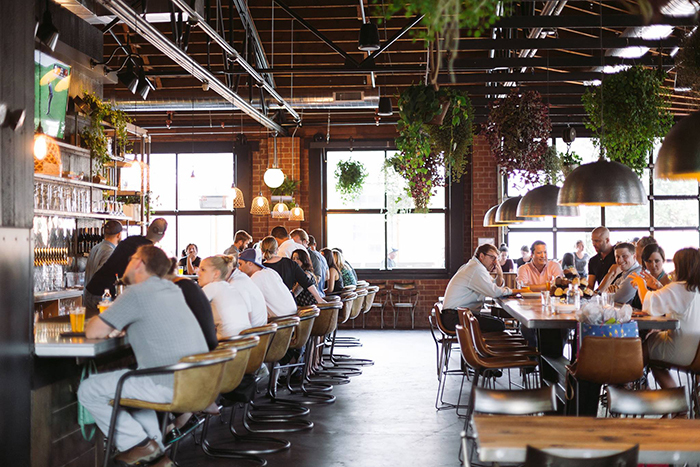 And on the weekends, it becomes a perfect, low-key place to start your night. The best-selling beer, the 5.7% IPA A Patchwork Orange, is brewed at the in-house Hyde Brewing and makes for a perfect porch sipper during warmer months. 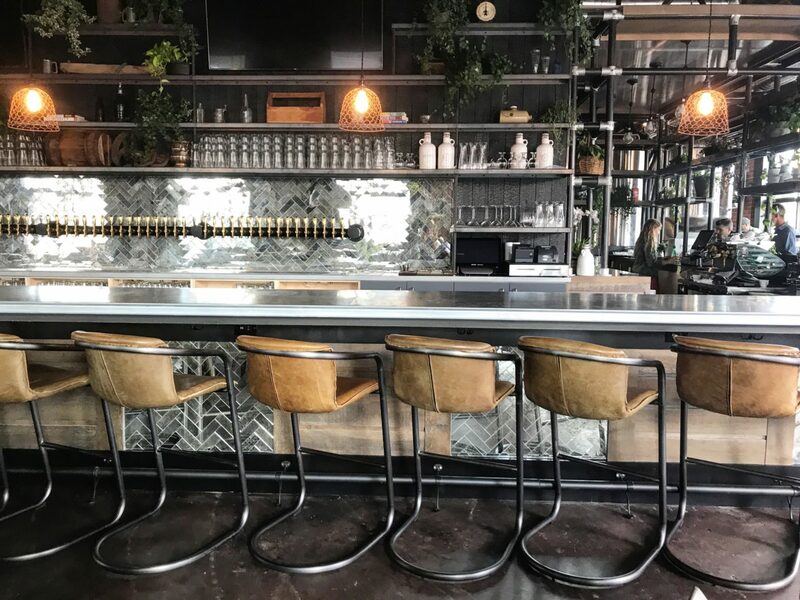 Ricks and Stidham say that together, along with a team that “truly cares about the brand,” they’ve found a “complete cross-section” of blending coffee, food, drinks and a unique, usable space with an urban setting. By the same token, however, Stidham says that it’s not a space that’s easily described. The Suffolk Punch’s diverse and flexible nature has allowed for its customer base to be just as diverse. The two have seen just as many twenty- or thirty-somethings come through the door as they have those that are well past retirement. By all accounts, the massively daunting project has been a success and has exceeded all expectations on paper – but Ricks and Stidham, who feel as though they’re “falling behind” each day, say they still have a long way to go. When it comes to long-term goals, the focus will be on mainly expanding the campus, which is comprised of 4 buildings along Griffith Street, a few of which they currently lease to other tenants. While there is a plan to grow into it, the two say it’s something they’ll feel out on a day-to-day basis. In the interim, they’ll continue to focus on smaller things that will allow the brand to grow without sacrificing itself or losing its intimacy. This includes changing the seating plan to include more 4-tops, continuing to add to their event series lineup and even installing a rideshare lane and parking lot. They also expect the event space, housed in the same space as comedy shows and fitness boot camps, to become more of a fixture by 2019. 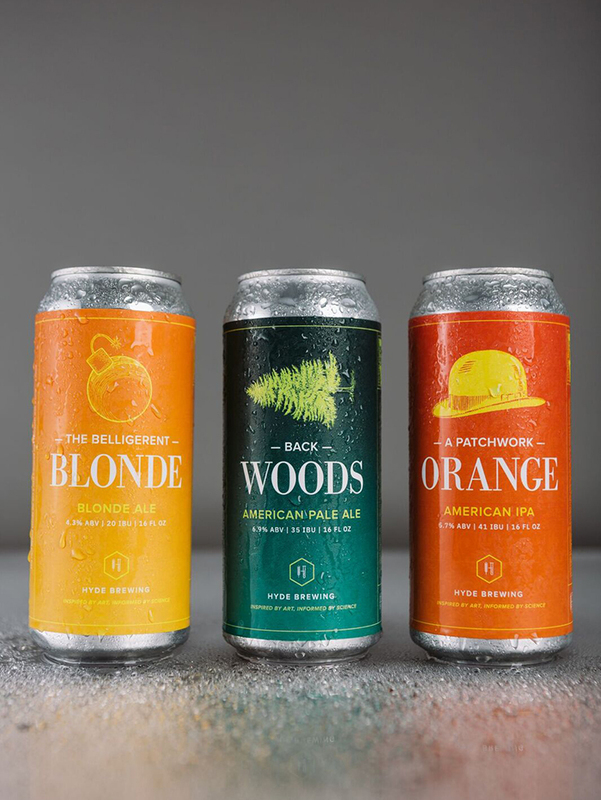 The biggest shift this year will come from Hyde Brewing, who, by the end of 2018, will be canning and distributing up to four beers, including A Patchwork Orange and Backwoods Pale Ale. The Suffolk Punch is located at 2911 Griffith Street and steps from the New Bern stop. It’s open Sunday, 9 a.m.-9 p.m., Monday-Thursday, 7:30 a.m.-10 p.m., Friday, 7:30 a.m.-12 a.m. and Saturday, 9 a.m.-12 a.m. Find it on Facebook, Twitter and Instagram.